Fresh off two major releases in 2016; S.O. 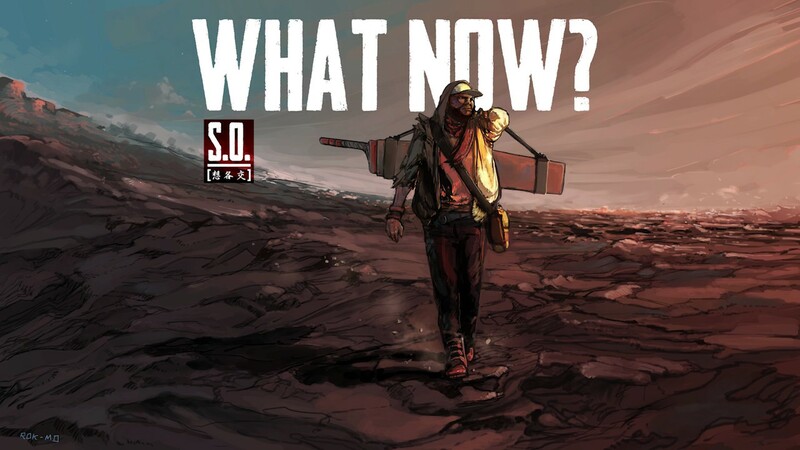 releases a new single "What Now". Stream the track below and purchase via iTunes or Google Play.